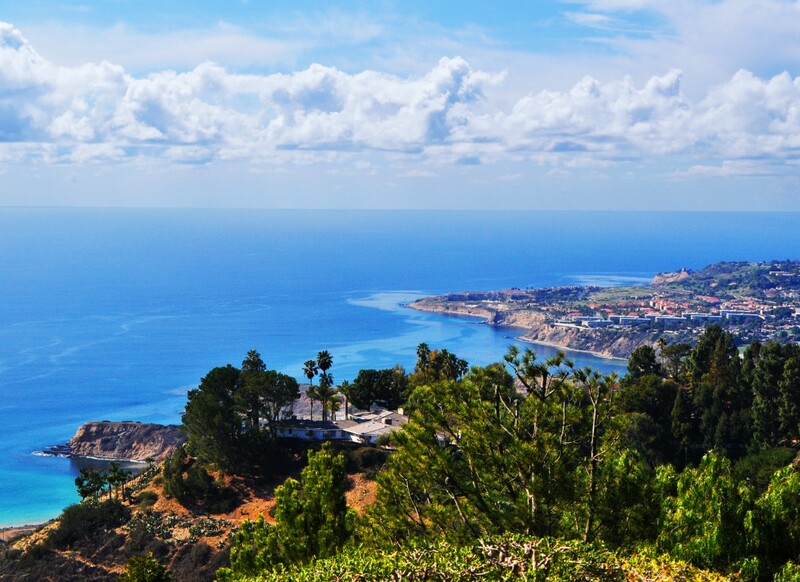 Rolling Hills is a private, gated city located atop the scenic hills of the Palos Verdes Peninsula in Southern California. It is the only gated city in America. 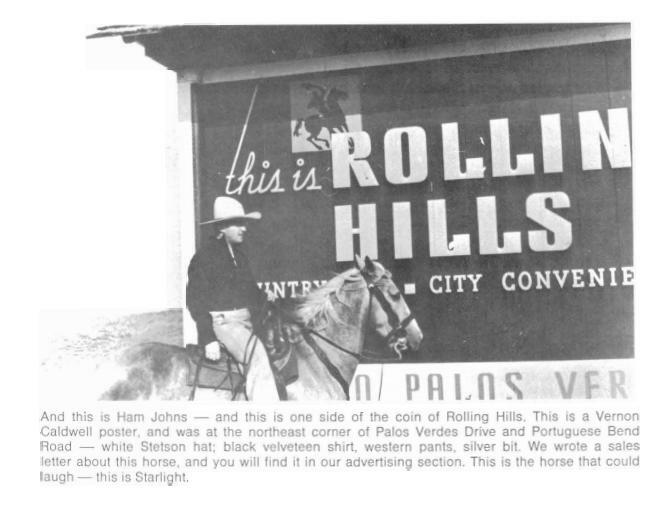 Incorporated on January 24, 1957, Rolling Hills maintains a ranch style equestrian environment with an enduring respect for native wildlife and natural surroundings. 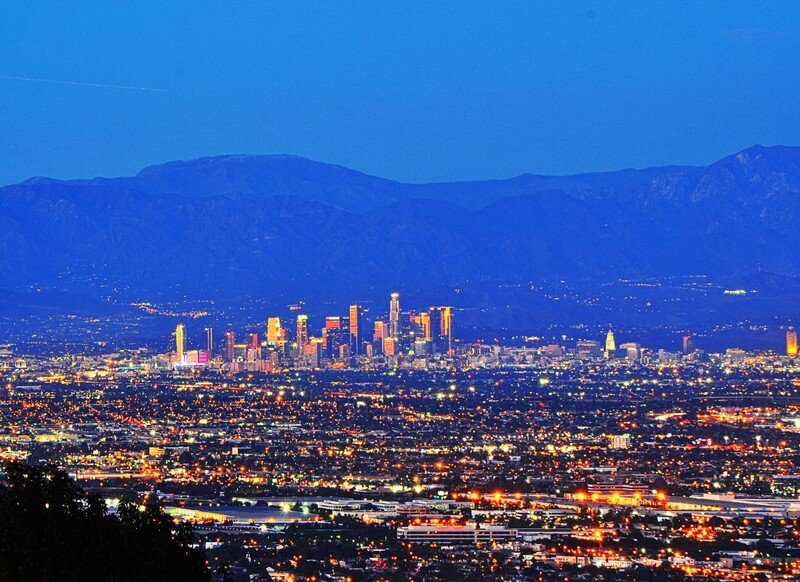 There are no street lights, which creates a peaceful and rural dark city to enjoy the stars. 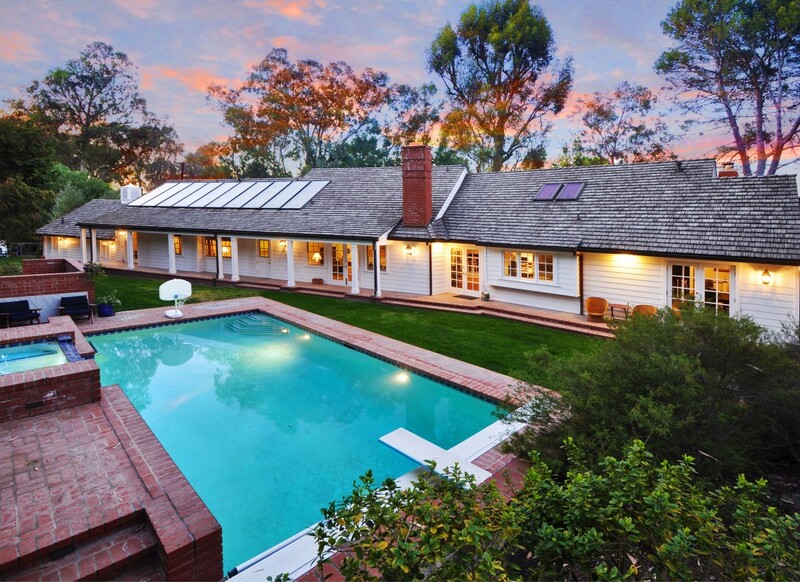 Properties consist only of one story homes painted white maintaining a country step-back-in-time feeling. The city consists of 690 residential homes with 1900 residents. 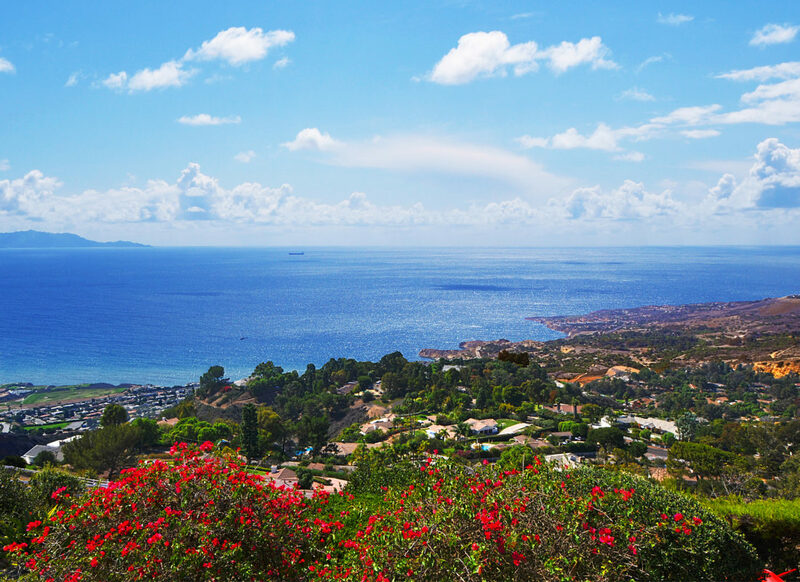 There are no apartments, condominiums or commercial buildings. 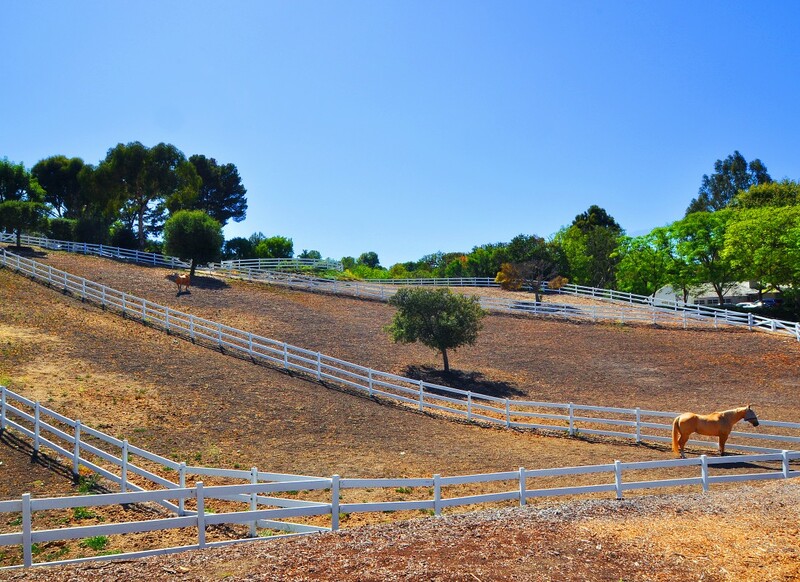 Rolling Hills is an equestrian’s dream with 23 miles of horse trails and three community riding rings. The city covers 3 square miles totaling 1908 acres of lush hills. 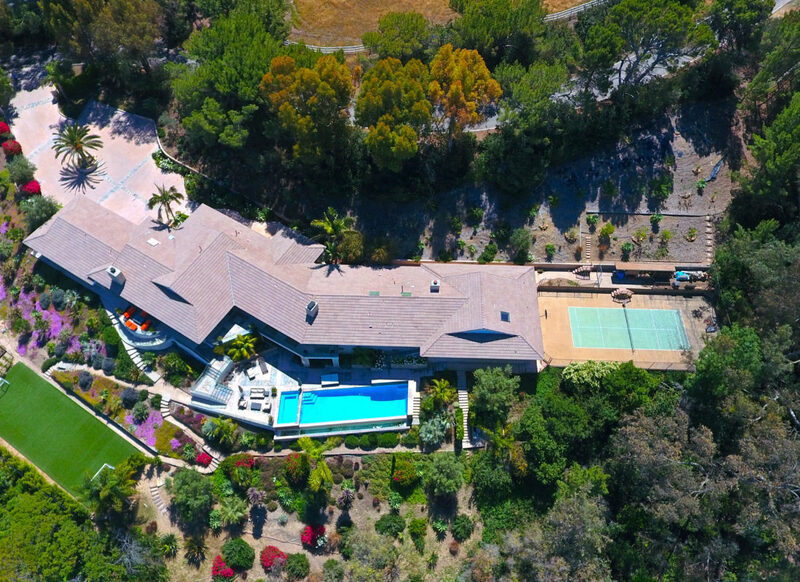 Its three entrances with guarded gates, provide residents and their guests access to the private roads traversing the city’s hills and canyons. 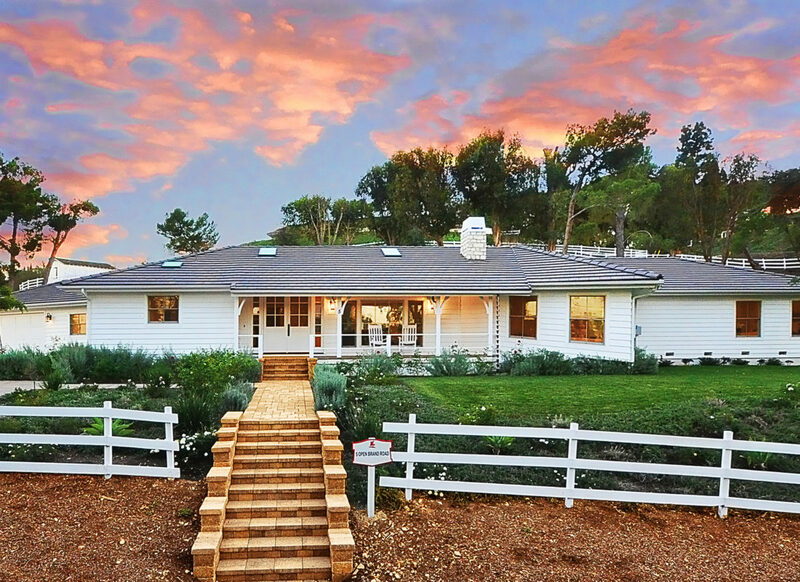 Mostly ranch-style homes, with an occasional Spanish influence, can be seen in the estates, most featuring large yards bordered by low split-rail fences and bridle trails. 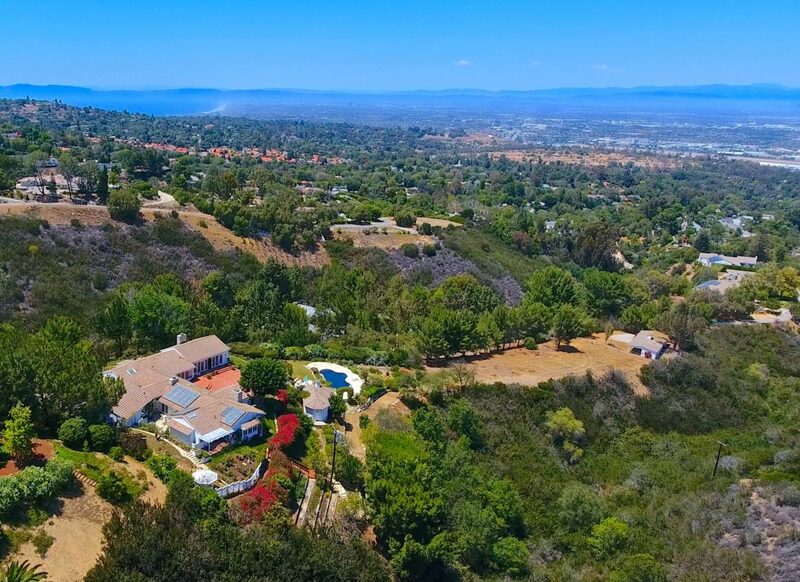 Some homes are accented by breathtaking views of the Los Angeles Basin, and panoramic ocean views from Catalina Island to Malibu and Newport Beach. Privacy and serenity are highly prized in this exclusive city. Want to find out more about Rolling Hills? 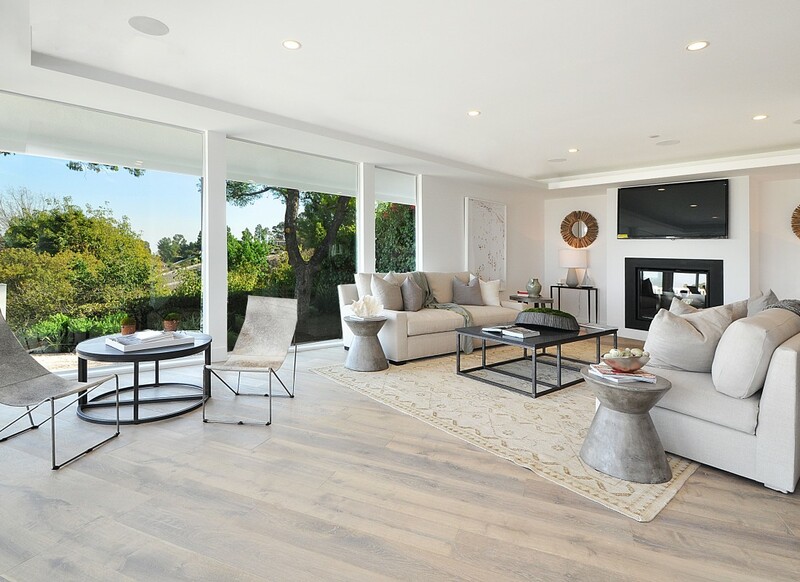 Call 310-944-5554 or Email Contact@InmanTeam.com to schedule an appointment with The Inman Team to discuss why Rolling Hills is the perfect fit for your next home purchase.